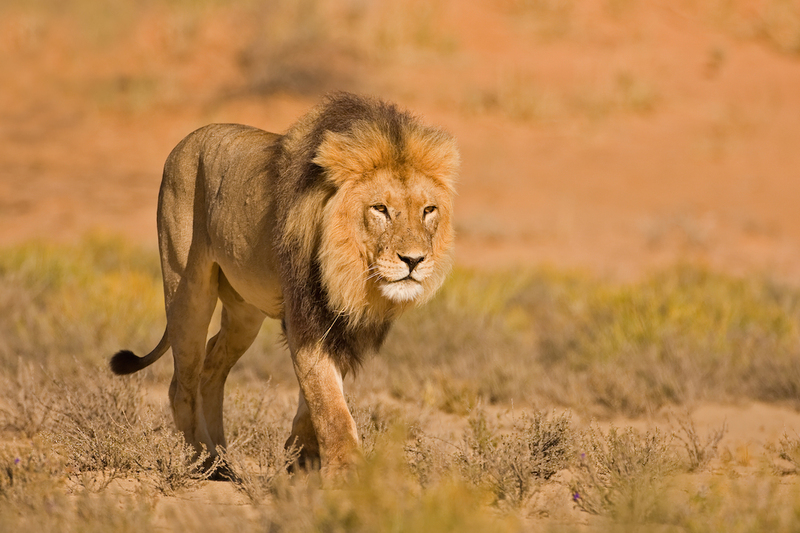 Full-day (8 hrs), Enjoy a safari in the Rhino and Lion Park Nature Reserve. The Park boasts with a variety of wildlife animals such as Lions, Buffalo, Antelopes and Rhino’s. A tranquil escape away from the city’s hussle and bussle! 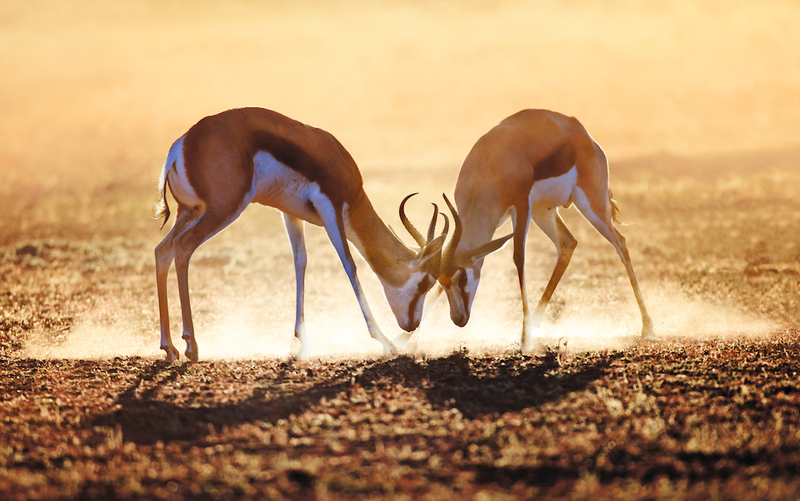 Drive with a professional guide through the nature reserve and get close to the wild animals. With a lot of passion, you will be provided with interesting information about the animals homes and lives.